Today we present you our exclusive line of designer kitchens by one of our most prestigious brands, Key Cucine. At Mobile Diseño we strive to meet the needs of our customers, therefore we design customized projects for all types of living areas. We transform your kitchen into a space for pleasure, where functionality and elegance prevail. In addition, you can chose the style that best suits your needs from our wide range of designs and compositions. All our kitchens are built with high quality materials that ensure their durability and create spectacular final results. 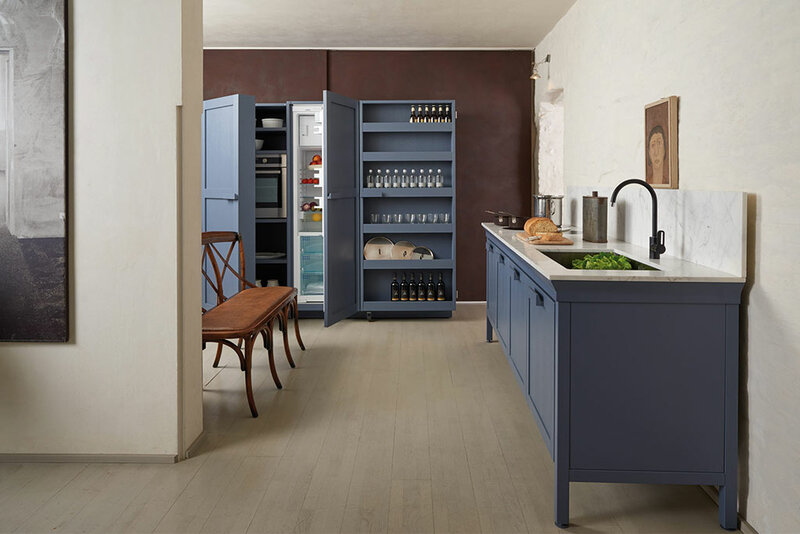 Thanks to our kitchen partner, Key Cucine, we can offer the quality our customers deserve. 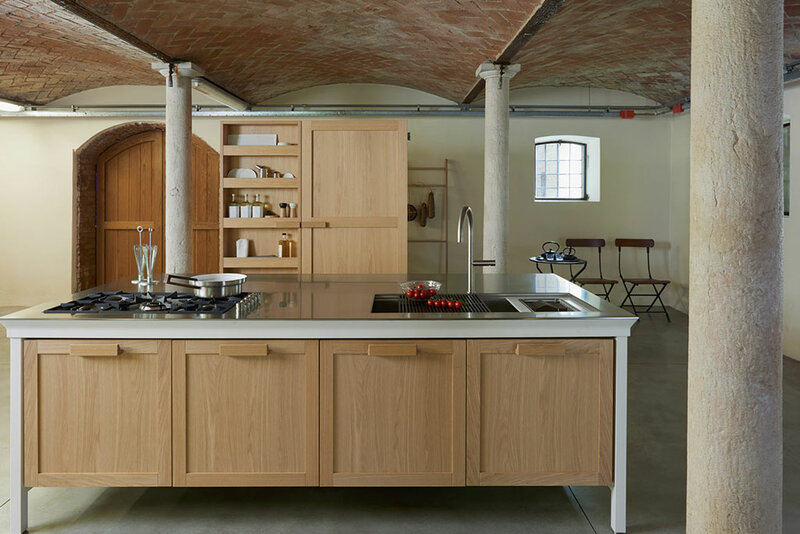 Key Cucine is a prestigious Italian firm that promotes contemporary tailored kitchen designs. They work with a wide range of shapes and finishes made with original materials and customize each project with a vision of sustainability. Our team of kitchen experts in Marbella works together with this brand to integrate the furniture into your space using sophisticated designs and functionality. Key Cucine stand out for their impressive attention to environmental issues. They either recycle and reuse their materials or use new eco-friendly products such as the organic panel Paperstone®, created from recycled paper or Swanstone (organic). 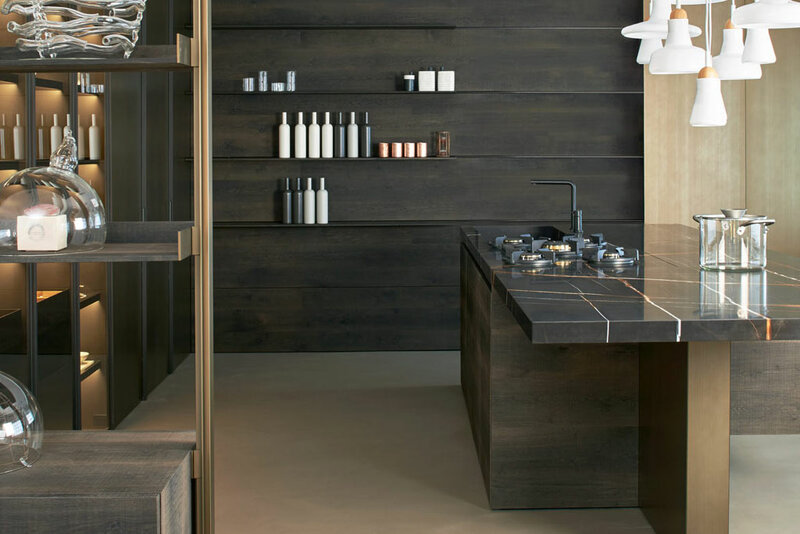 Another hallmark of Key Cucine is their vast availability and knowledge of their materials. Together with the Mobile Diseño team they will strive to make the most out of your living space and chose the perfect combinations that will improve your lifestyle. But what most our customers and ourselves fall in love with after each Key Cucine project, is their passion for good taste, elegance, sophistication and innovation. Thanks to this perfect system that achieves amazing results plus our team of specialists we always end up with fully satisfied customers, that have no doubt in their minds that they made the best choice. In the kitchen showroon we have in our store in Marbella you will surely appreciate and see each one of these virtues mentioned above. Our team of professionals will assist and advise you on site with top quality criteria. And if you have any doubts, we will prepare a personalized project for you totally free of charge, so that you can visualize the final results. Here you can see some impressive kitchen designs. If you want to come see us or need more information, click here to contact us or call +34 952 83 76 01.